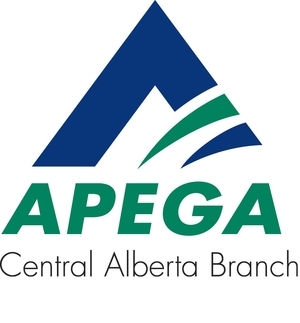 APEGA may change or update these terms at any time, and those changes will be in effect as soon as posted. You agree to follow any changes or updated terms as an APEGA event attendee. Cancellations must be submitted before the registration deadline of Monday, February 4, 2019 and are subject to a $5.00 fee per attendee. Credits or transfers will not be issued, although you may send someone in your place. Please be sure to let us know their name. Accepted forms of payment are American Express, MasterCard, and Visa.